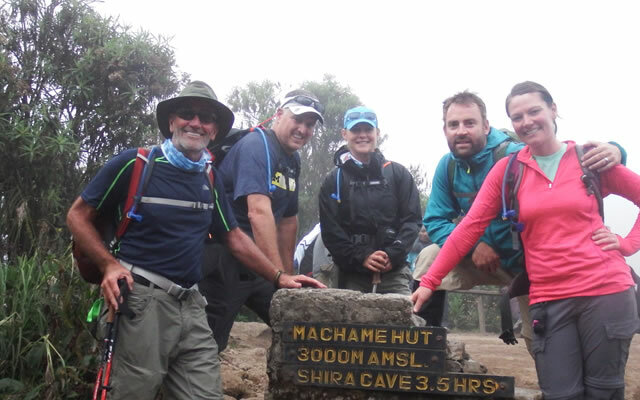 So you made it to the top! 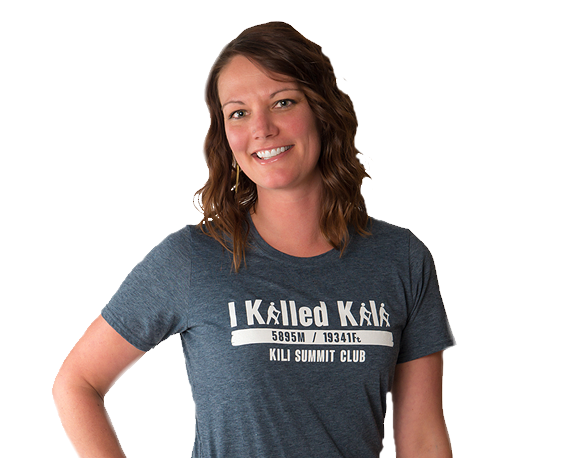 Now you want to tell everyone your summit story. 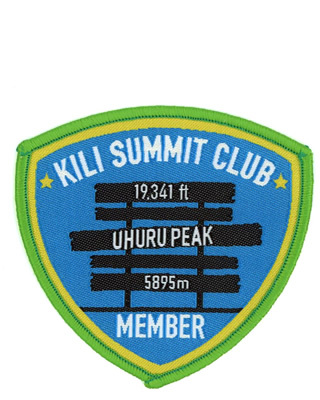 Every major achievement sells shirts, mugs, and bragging gear, except the climb to the top of Kili -- but we know you don’t want or need another cheap t-shirt.